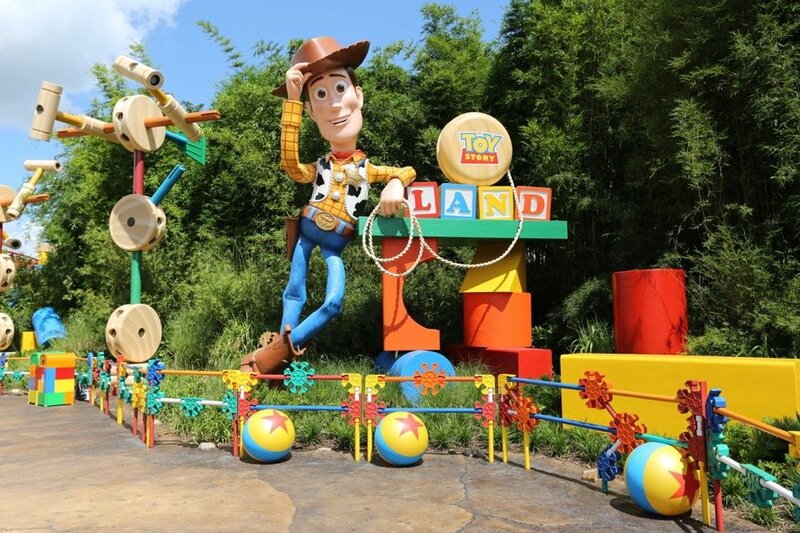 Earlier this month it was announced on the Disney Parks Blog that the Alien Swirling Saucers attraction in Toy Story Land at Disney’s Hollywood Studios would be receiving a holiday overlay this year. Now, as it turns out, the entire land will undergo a holiday transformation. There are plans now to decorate the toy statues for the holidays along with décor throughout the land. Holiday music will also be played to put guests visiting Toy Story Land in the holiday spirit. Other than that, details are still limited about the specific holiday décor coming to Toy Story Land but stay tuned for more information. The DIS will immediately report on any new information that is announced.